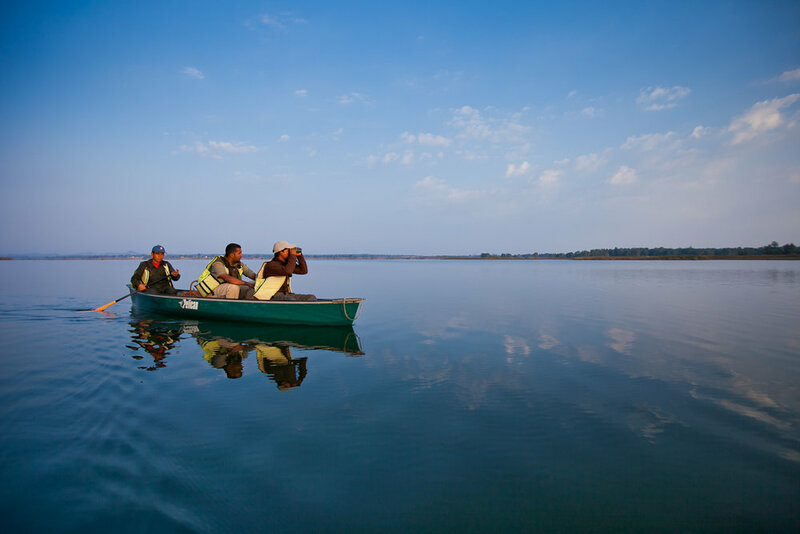 Satpura National Park is among the lesser-known wildlife reserves in Madhya Pradesh, which brings the wildlife lovers an exceptional experience that can be taken on foot, on jeep, on elephant, even boats and canoes! @ Reni Pani Jungle Lodge - Located in a pristine forest typical of the Satpura Tiger Reserve, gets its interesting name from a neighbouring tribal village. 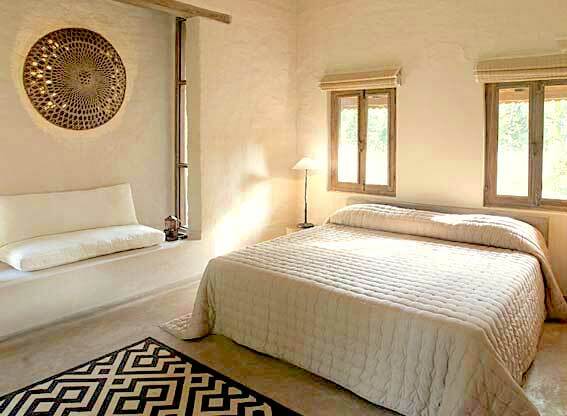 Reni Pani features 12 luxury cottages encompassing three distinct architectural designs. The nallah units, the forest units and the hill units are all built using local / indigenous material and are characterised by viewing decks, large lounging bay-windows and luxury bathrooms. It offers a wide variety of activities like Bird watching, Anthropological Expedition, Game Drive, Elephant safari, Nature walk, Boat safari and canoeing. The sole home of the Asiatic Lions in Gujarat, Gir National Park fed by perennial and seasonal rivers and streams, the sanctuary has large water bodies like the Kamleshwar Dam which boasts a good number of crocodiles and birds. While driving through this thick & undisturbed forest, besides Asiatic lions, you can also find spotted-deers, large antelopes, four-horned antelopes, gazelles, crocodiles and rarely seen leopards. For bird lovers, there are over 300 species, most of them resident. 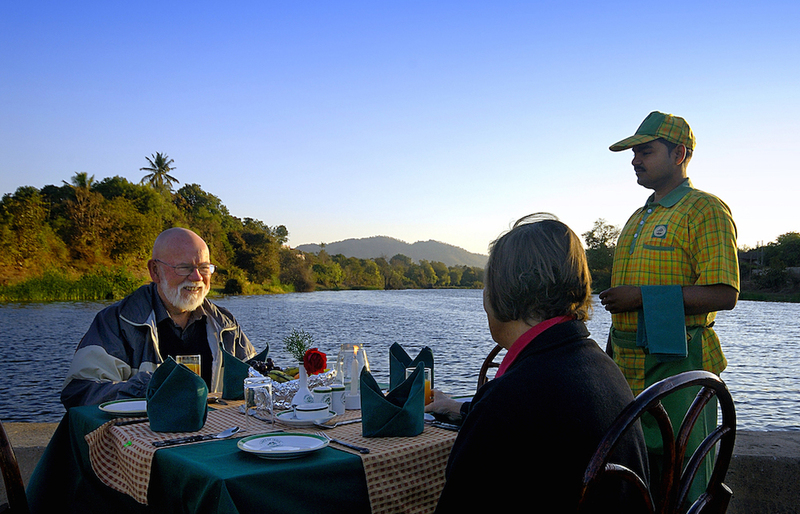 @ Lion Safari Camp – A luxury wildlife camp located in a private mango orchard overlooking the Hiran River. Stay in one of the 21 Ac Luxury Tents, each with large well furnished bedrooms and an attached en-suite bathroom. All the tents are beautifully furnished with natural materials and open out to an extended deck - An ideal place to sit and relax amongst nature. 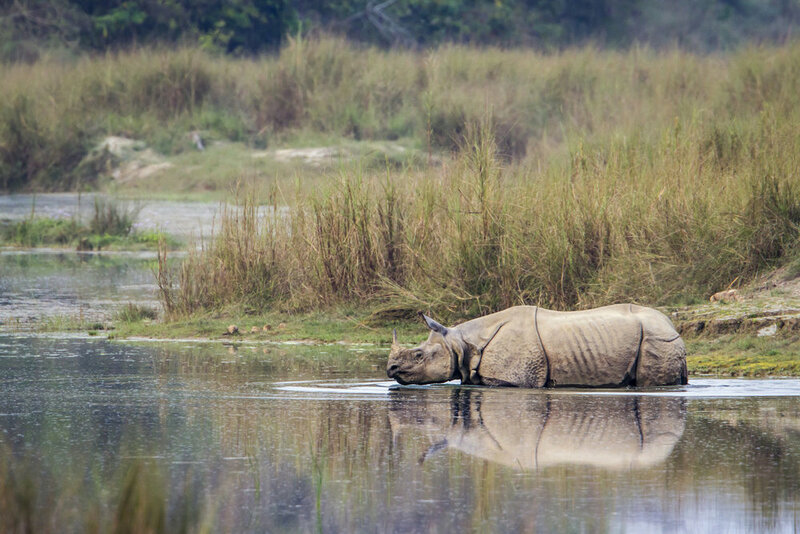 This Grassland Kingdom is well known for its one-horned rhinoceros in Assam, one of India’s best-known tourism wildlife mascots. It has a thundering conservation success story; from 12 rhinos in 1950s to 2000 rhinos at present. Kaziranga, a stunningly beautiful landscape comprises of savannah grassland, the green and fertile plains of the Brahmaputra River, as well as evergreen, moist deciduous and swamp forests. Kaziranga National Park is also a home for 100 tigers, 1800 wild buffaloes, 1300 wild elephants, 9000 hog deers and 800 swamp deers. @ Diphlu River Lodge - Perched on the periphery of Kaziranga National Park, Diphlu River Lodge has 8 individual cottages and 4 semi-detached cottages made of natural materials like bamboo and wood, topped with thatched roofs to blend in with the forest surroundings. The air-conditioned cottages has every amenity needed by the guests. Each individual cottage has a wide folding glass door opening onto a verandah with inviting cane chairs. If you are seeking an undisturbed wildlife and less touristic wildlife destination, then Bardia in Nepal should be your first choice. 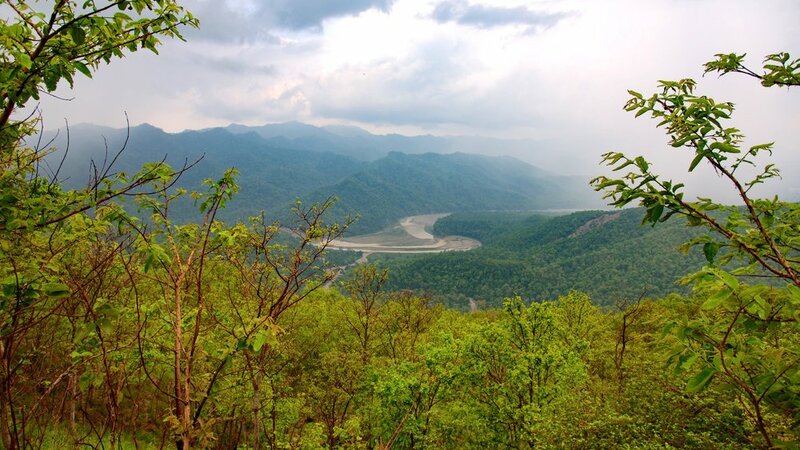 It is the largest national park in Terai which is untouched by the 2015 earthquake in Nepal. 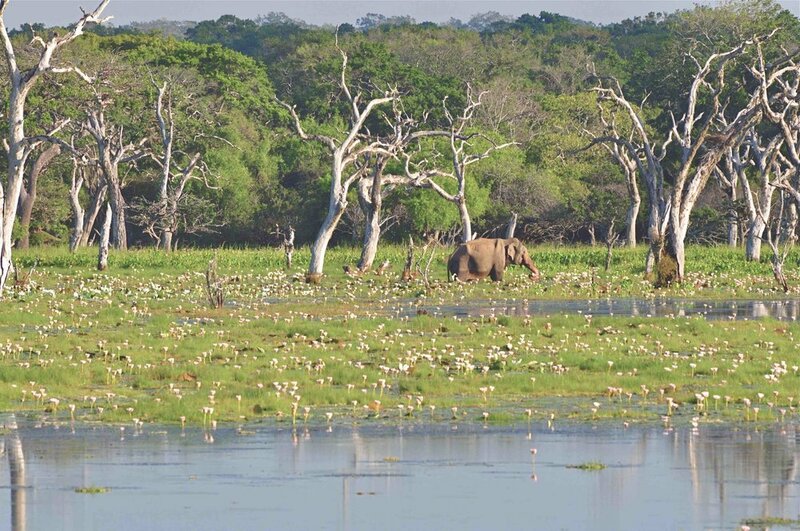 It is well known for its Bengal Tiger, wild asian Elephants, one-horned rhinoceros and nearly 250 species of birds spread over 968 sq km of sal forest and grassland. Gharial and marsh mugger crocodiles and Gangetic dolphins are occasionally spotted on rafting and canoe trips along the Geruwa River. The park is surrounded by the idyllic villages and fields inhabited by an indigenous ethnic group named the ‘Tharu’. 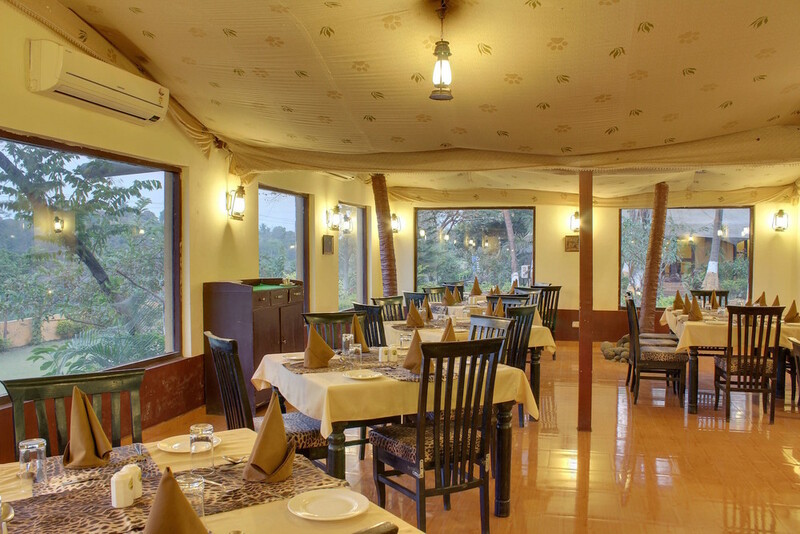 @ Tiger Tops Karnali Lodge - Lies on the periphery of Royal Bardia National Park, Karnali is an intimate and soothing retreat with a focus on fresh organic produce. 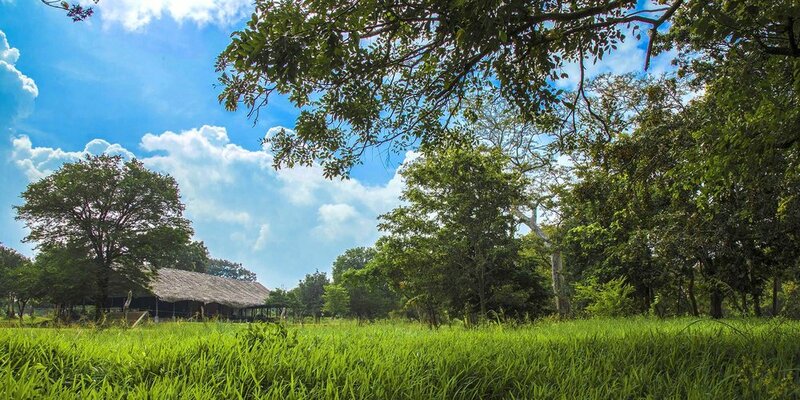 The lodge has a total of 24 characterful rooms built in a traditional Tharu longhouse style, featuring mud-walls and thatched roofs outside, and high ceiling and comfortable beds. The lodge also operate its Tented Camp within the National Park. It can be reached by a flight from Kathmandu to Nepalgunj followed by a 2 hours drive. Willu means ‘Land of Lakes’ and that’s what you will find at Wilpattu National Park located on the northwest coast of Sri Lanka.. Formerly the most popular until the onset of the civil war between Sinhalese and Tamils which led to the widespread destruction of local infrastructure and killing of wildlife. The park was reopened in 2009 and its wildlife is now gradually recovering. 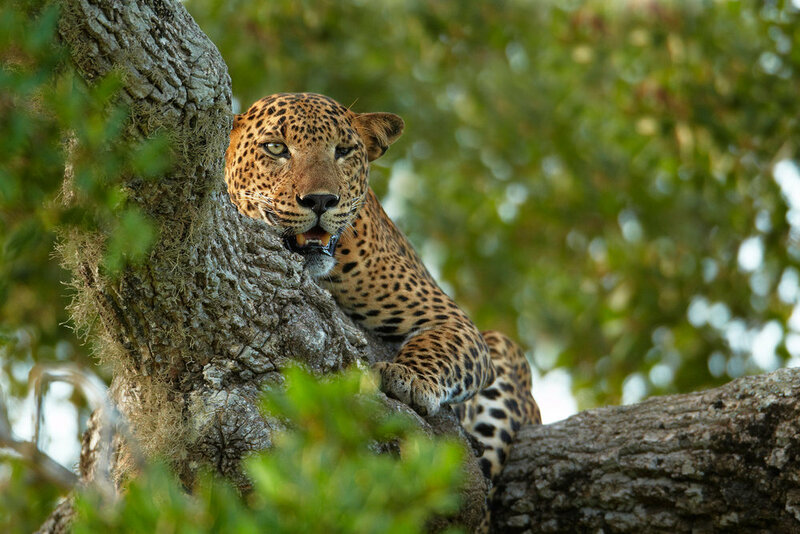 Sighting wildlife at Wilpattu is less due to its dense forest as compared to country’s more visited park but there is a significant change of spotting the leopards, elephants sloth bears and birds for which the park is famous. The largest wildlife park in Sri Lanka and the less travelled one as well, which makes Wilpattu a genuine sense of wilderness. @ Governor’s Camp - Only 3 km from the park entrance, the camp is spread over a 15-acre expanse of supine, secure wilderness and overlooking a placid waterway. Comfortable beds, necessary amenities, dinner under starry sky or a campfire BBQ next to the lake, there is much more to see and experience. It can be as intimate and romantic or as festive as you please.